Moving offices has always been stressful. You have to manage all the logistics of the IT Infrastructure relocation move itself without interrupting business and leaving customers out in the cold. And today, office relocation has taken on a new degree of difficulty now that most companies rely on complex Information Technology infrastructure. 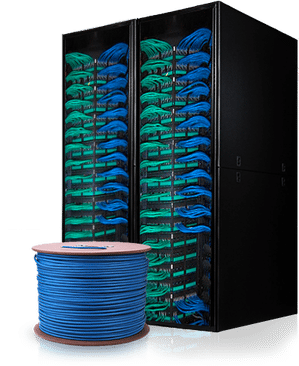 In addition to simple things like setting up new phone lines and broadband access, many companies have their own private servers and IT network, which has to be installed ASAP in the new location. If you’re already feeling lost, then don’t hesitate to call on business IT consulting experts. Our Charleston, SC IT consulting firm is often asked to provide IT relocation services, even when a company already has a computer support team of their own. Professional IT relocation services will know exactly how to research your new location and recommend the most optimal solutions for your IT and computer support needs. Then, they can help with the integration and installation of all your company’s onsite technology. Ultimately, successful IT relocation depends on preparation. «Do I have the right antenna system?